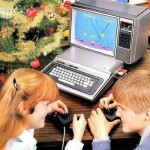 I still remember that birthday in the summer of 1982, getting this new device that was all the rage at the time, and how excited my parents were to give it to me. 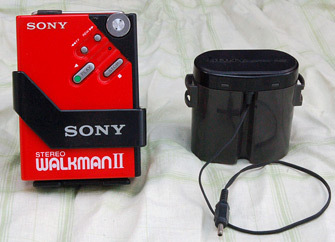 It was a portable stereo cassette player—the infamous Sony Walkman. My Dad was very excited and impressed about the fact that it was stereo sound, and that no one else could hear it thanks to the headphones. I remember too that my parents almost didn’t buy me the J. Geils Band Freeze-Frame album to go with my new Walkman because of the song ‘Piss on the Wall.’ Happily I won out; I think I played that tape so many times I wore it out. 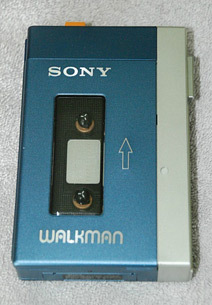 First introduced in the US in 1980, the Sony Walkman really did change the way we listen to music. 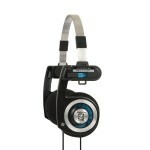 It wasn’t just about it being portable and offering big stereo quality sound; it was so much more. I didn’t realize it at the time, but parents were happy to no longer have to hear bands like Quiet Riot and Duran Duran booming out of their kids’ bedrooms. 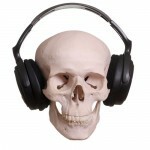 And, while that was great news for parents, kids were excited to be able to rock out to the music they loved without wearing headphones that looked like they should be out sweeping for land mines or at the benign volume levels acceptable to adults. Before we had the Walkman, which was first called the ‘Sound-About’ in the US, portable music came in the form of either a small radio, with or without a cassette player, or a big chunky eight-track player, which was more common in the dash of a car. Neither option was very personal as anyone within in earshot could hear the music you were playing. Plus, anything with a cassette player really wasn’t that small or portable. The Walkman was only 14 ounces, and despite having no radio or a recording feature, which was highly criticized at the time, it had the sound of being in a big room, yet in the palm of your hand. Well, if you had a rather large palm. 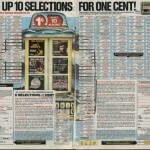 It also had other features that you would never see on today’s iPods and MP3 players. 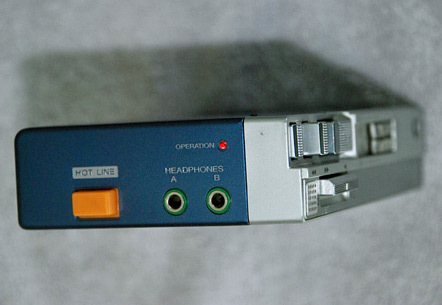 It had an additional earphone jack, which was great if you had siblings like I did, and it had the infamous hotline button. Now, if you don’t remember what the hotline button was, just think back to that scene in the movie 48 Hours when Eddie Murphy’s character was signing Roxanne in the prison cell and the detective (played by Nick Nolte) had to get his attention because he couldn’t hear him while wearing headphones. He had to yell his name into the mic using the hotline button. That button was one of the first things I remember on the original Walkman that I loved, and sadly it disappeared when the TPS-L2, the original Walkman, was replaced with the WM-2, also known as the Walkman II. 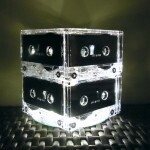 You might say that the Walkman unleashed music like letting an animal out of its cage. That trip our family took cross-country would have not been the same for me without my music at the ready. Exercising would never be the same, or travel, or train commutes, or airplane rides, well, you get the picture. And once you let something like that loose, it changes everything. 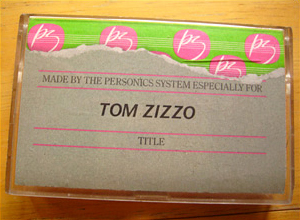 Making mix tapes was something I did nearly every weekend, because each trip or bike ride would be a different experience with different music. We bought blank tapes by the case, and once you got a dual-cassette deck at home, forget it; the possibilities were endless. Remember Personics? 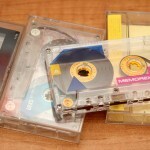 It was like iTunes in the 80s, and I had quite a few of those personally made cassette tapes. 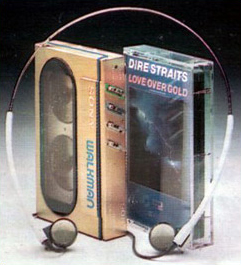 Over the years the Walkman would get smaller and evolve to get new features like FM tuners, tougher (the thick yellow sports models), mega bass, graphic equalizers and even the ability to record. My favorite was the WM-20, widely regarded as the world’s smallest cassette player at the time; it was no bigger than a cassette case. 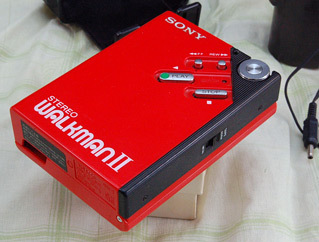 After a 30 year run, Sony stopped making the Walkman in 2009.